The Holidays are just around the corner. 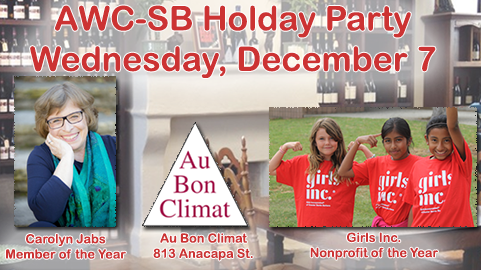 Kick off your holiday party season with the annual AWC-SB Holiday Party on Wednesday, December 7. Join us at the Au Bon Climat tasting room for an engaging evening. We will serve complimentary wine by the glass provided by Au Bon Climat and a savory cheese spread provided by C’est Cheese. We take this time to honor a local Nonprofit of the Year that works to empower women. 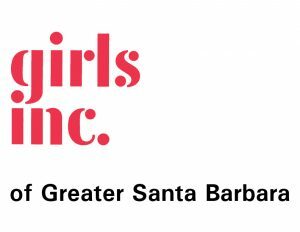 Girls Inc. works to inspire all girls to be strong, smart, and bold. 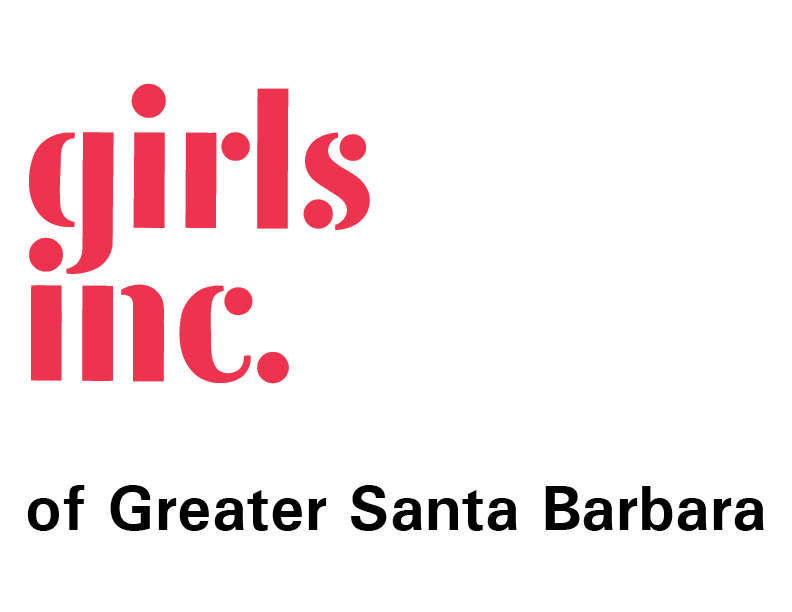 Through research-based, data-driven educational and enrichment programs, Girls Inc. provides life-changing experiences and solutions to the unique challenges that girls face, fostering their growth into healthy, educated, independent women and orienting them toward a bright and successful future. Please bring an unwrapped item from the Girls Inc. Amazon wish list to benefit the young women in their organization. Items include educational supplies for their tutoring and literacy programs, games and activity sets, program materials, office supplies, and more! To keep with tradition, we will also recognize an AWC-SB Member of the Year who has gone above and beyond this past year for our association. Carolyn Jabs is an experienced professional writer with a reputation for insight and sensitivity in dealing with complex issues. She has written hundreds of articles about families, ethics, environmental issues, and the Internet. Her work has appeared in many publications ranging from TV Guide and Reader’s Digest to Working Mother and Redbook. Her essays have appeared in Newsweek and the New York Times. She is a lifelong member of the Authors Guild and the American Society for Journalists and Authors. 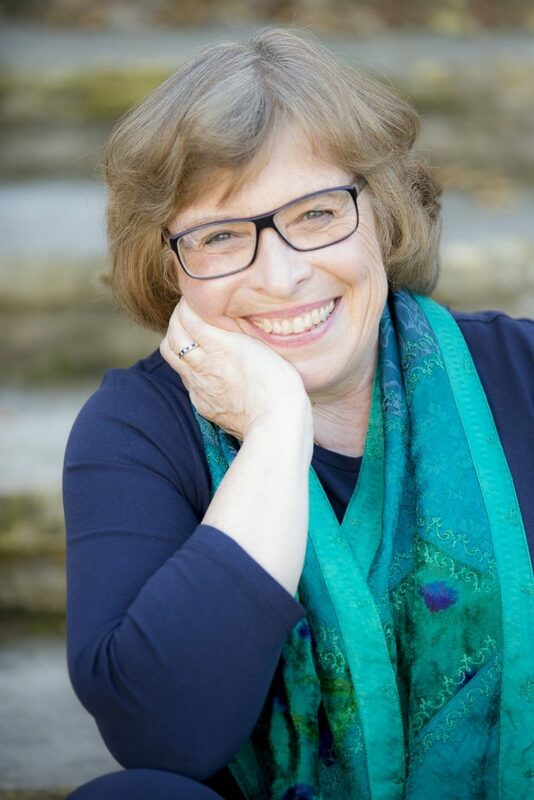 Her latest book,Cooperative Wisdom: Bringing People Together When Things Fall Apart, she co-authored with Dr. Donald Scherer. Besides serving as an AWC-SB board member, Carolyn participates in the Women’s Fund and practices tai chi. Stay till the end, and bring your business cards, because we will hold a drawing for a bottle of Au Bon Climat’s finest bottle of wine to one lucky winner! This entry was posted in Past Events on November 19, 2016 by Lisa.